Even though I love wearing saris for pretty much any occasion, I didn’t like traveling with (yes, with) them. With petticoats, blouses and multiple saris, as well as the usual brouhaha of regular clothes and accessories, my suitcase would be brimming with things to wear. Not my favorite way of packing (I’d prefer to travel light any day), so the saris would have to be left behind or carried along in a larger suitcase. But over the years, when my travel often combines pleasure and work, I’ve found a way to pack light and still take along saris + the accessories to go with them. 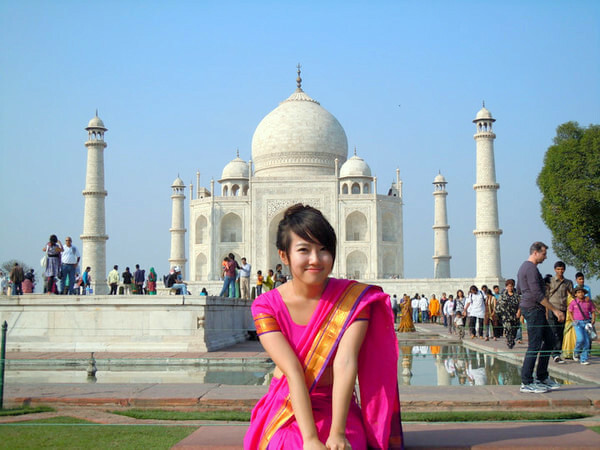 Here are some tried and tested tips on traveling with saris and still staying light. 1. Choose saris of similar color to cut down on the number of petticoats and blouses to take along. If I choose a turquoise blue Chanderi cotton, a crisp greenish-blue Bengal cotton and a river blue Kota Doria, I can team them up with the same petticoat, and even the same blouse (I don’t wear matching blouses, but funky ones that can be mixed-and-matched to create new looks). That means two petticoats and blouses less to pack and carry! I use this trick often to reduce my luggage and still have the pleasure of wearing saris wherever I go. 2. Let the saris you pack be light + stylish. Personally, I prefer to take saris that are light (no heavy silks for me while traveling) and can be worn at various occasions. 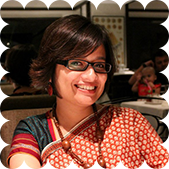 Example: Whether I’m teaching a workshop, attending a meet-up, going out to the club or tucking into a meal at a restaurant, my Kota Dorias and Chanderi cottons are great for all these occasions. 3. Get your saris and blouses ironed before packing them up. Once you reach your destination, you won’t have to look for someone to iron the saris for you or scramble to get your hands on an iron to do it yourself. Just hang them all on hangars and your sari outfits are all ready to drape on. 4. Pack one or two interesting pieces of jewellery – necklaces and earrings. All I need are a couple of quirky necklaces and jhumkas to wear with all my saris as well as my other outfits. This means that my accessory bag stays light and I can still aim for a slightly dressy look (I don’t do too dressy as it is). 5. Pick a pair of classic sandals or pumps that’ll go with your saris, churidar-kameez and skirts & Pallazzos. Packing sandals with heels can take up a lot of space in your suitcase. So I pack a single pair of heels that’s stylish, comfortable and hardy enough to wear to all sorts of occasions – from parties to workshops. 6. Take along t-shirts or tops that you can team up with your skirts or Pallazos + wear like a blouse with your sari. The idea is to pack items of clothing that can be mixed and matched to create new looks. That way, you’ll still feel that you’re sporting new ensembles without taking along too much. And teaming up a t-shirt with your sari can make for a fun weekend look. How do you travel with your saris while also traveling light? 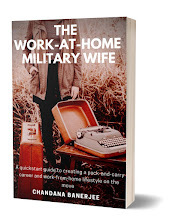 Leave a comment below or connect with us via Facebook or Twitter (@chandanawriter) to join in the conversation. Check out our free book in the sidebar about quirky sari style - Everyday Sari Style (sign-up for blog posts to receive your free copy!). 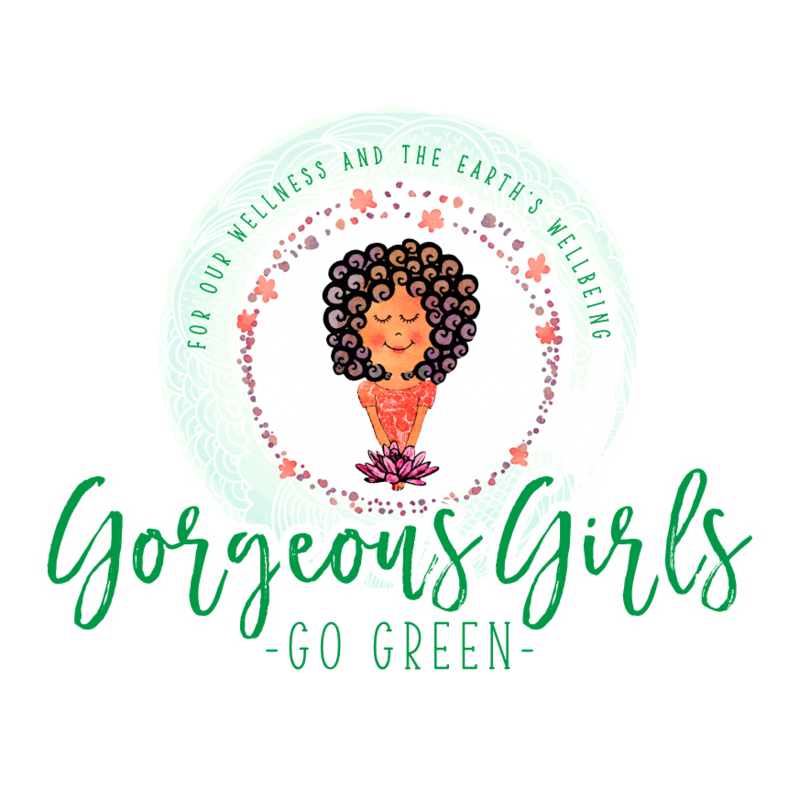 And before you log off, do give some love to our sister site, Gorgeous Girls Go Green - a resource guide for women who wish to stay well & go green. Hey, we're looking for sari pictures of ladies who travel in a sari, yes in a sari. 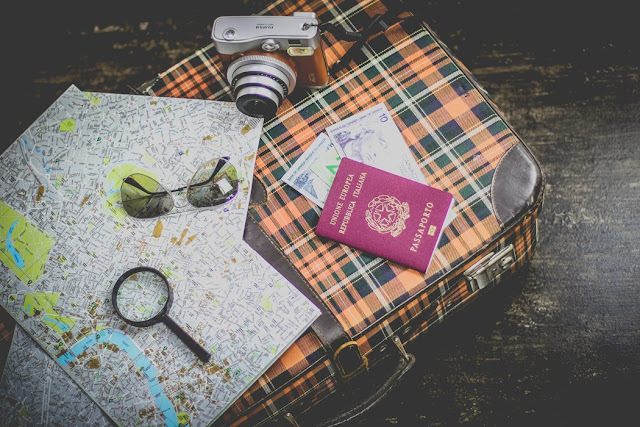 Whether you've been to the hills or to the seaside, or even out of the country, if you've worn a sari during your travels, we're interested in featuring your picture in next Thursdays sari style blog post. To be part of this fun feature, send us a good photo of you wearing a sari during a travel trip + 1 para about where you are and which sari you're wearing - by this Monday. 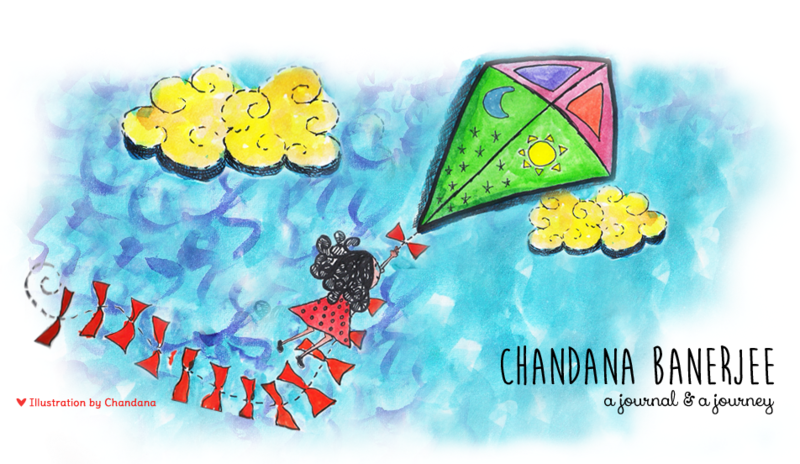 Mail us at chandanabanerjeewrites@gmail.com. Looking for a fun sari drape for your travels? Here's a sassy way to wear that saree as you go sightseeing.